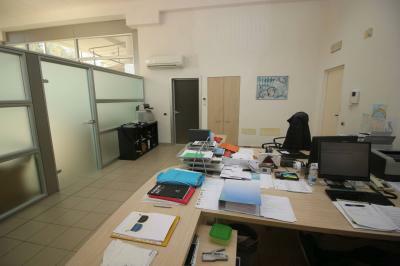 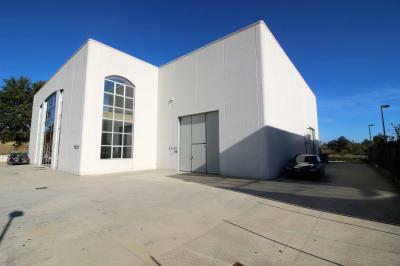 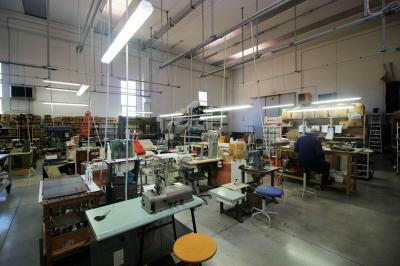 INDUSTRIAL WAREHOUSE IN Mosciano Sant'Angelo-INDUSTRIAL ZONE. 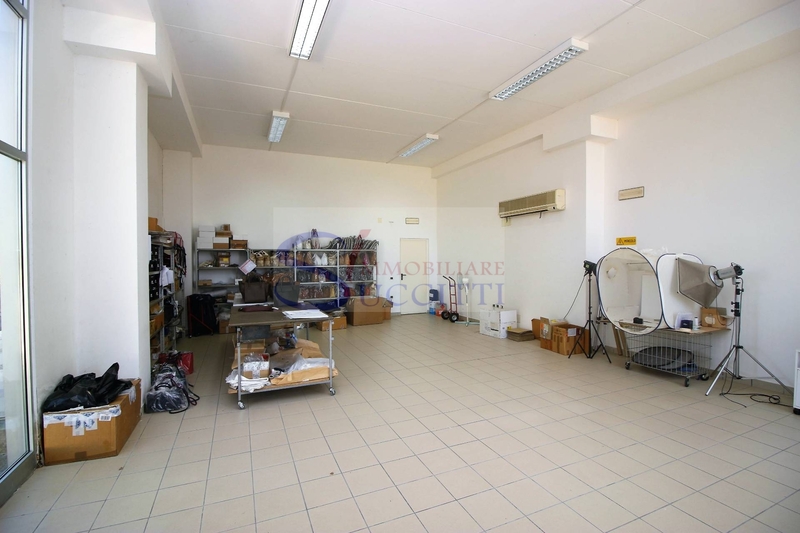 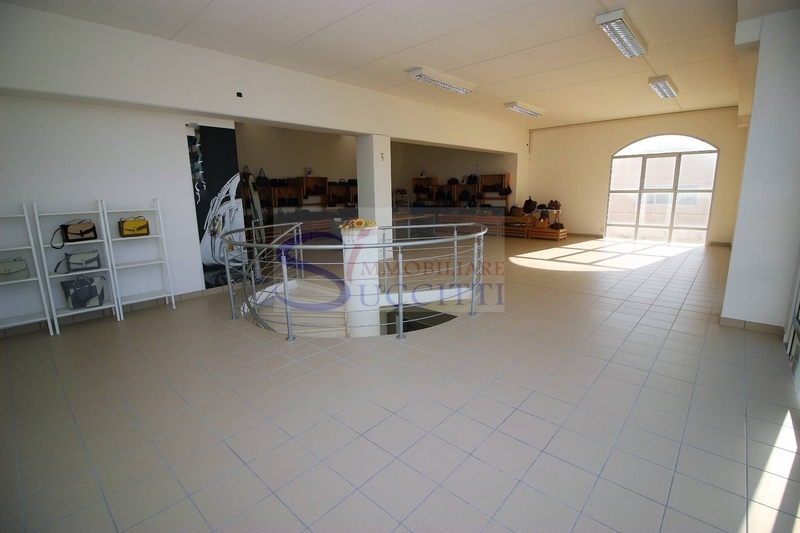 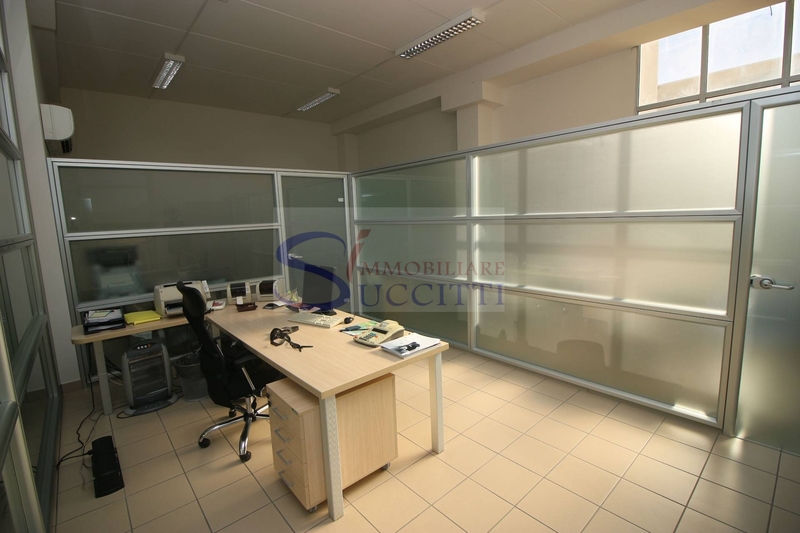 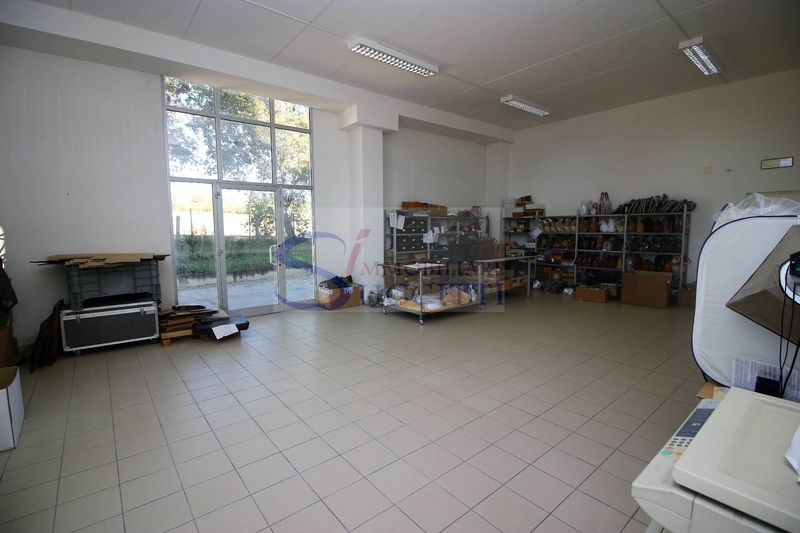 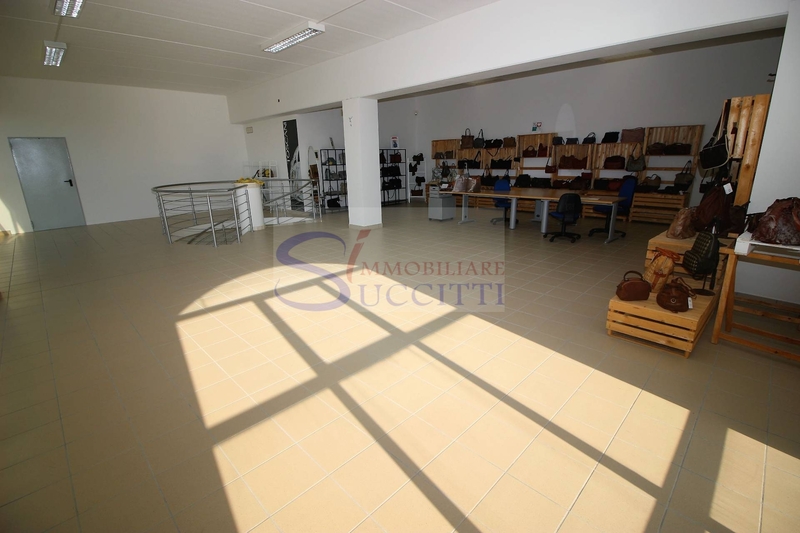 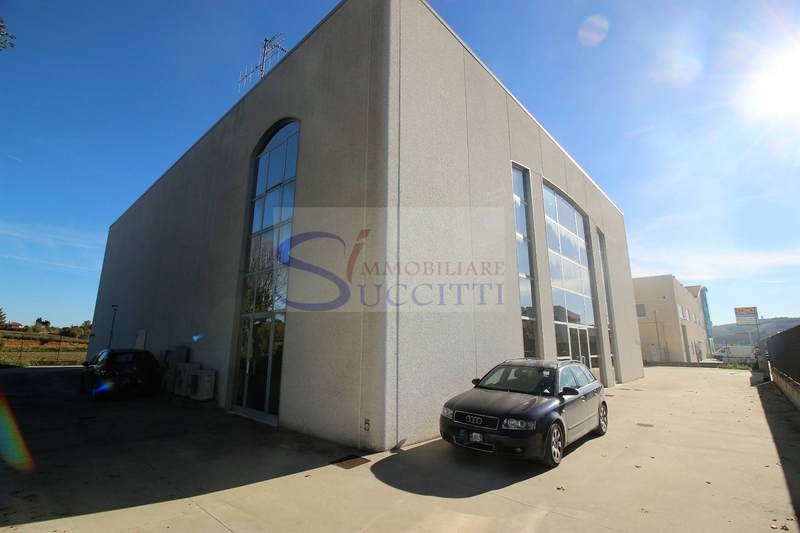 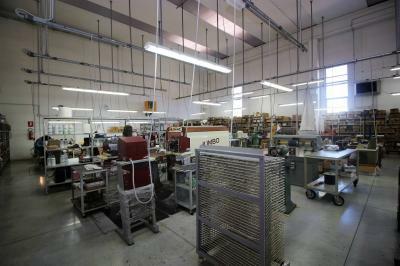 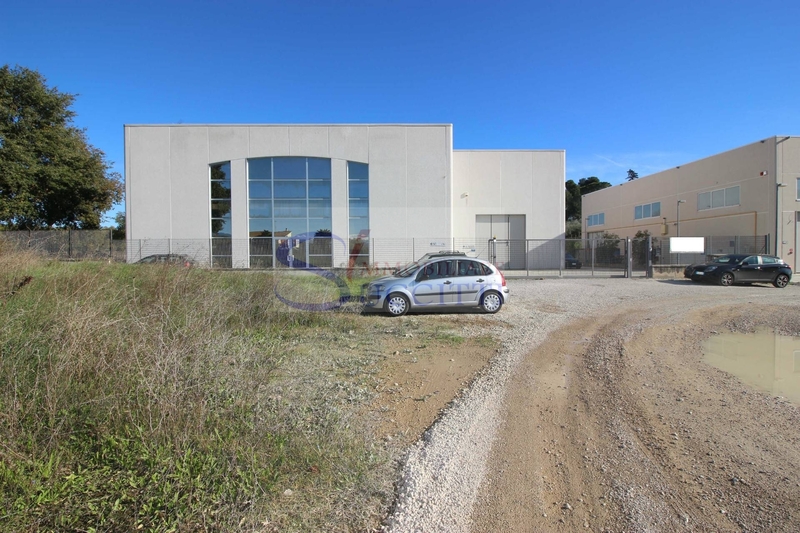 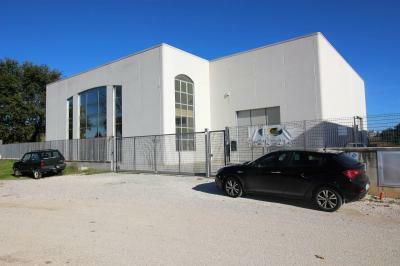 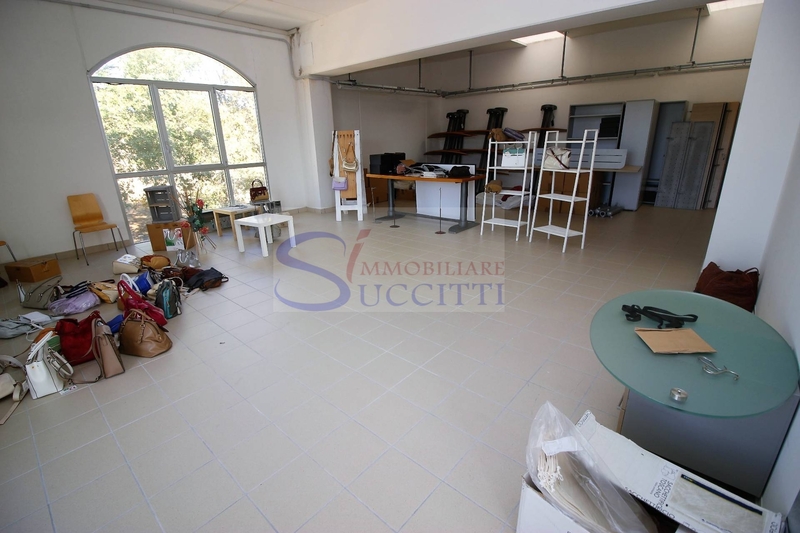 Just 1 KM away from the A14 motorway exit of Mosciano Sant'Angelo, it offers the Sale of industrial warehouse of total area of 1,000 square meters. 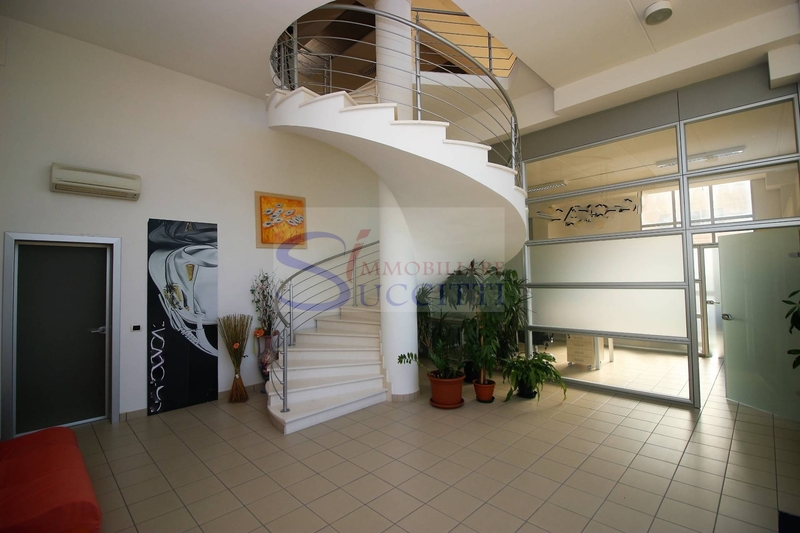 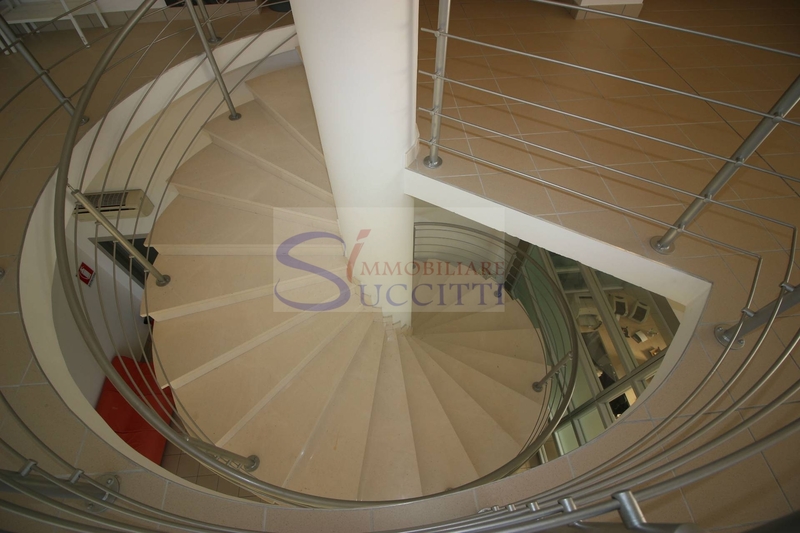 Consisting of a main building where the ground floor were made operational and administrative offices and related services; connected with a beautiful staircase, the first floor is designed completely in the exhibition hall. Because most Office dividers made with walls, you can change the composition according to your needs. 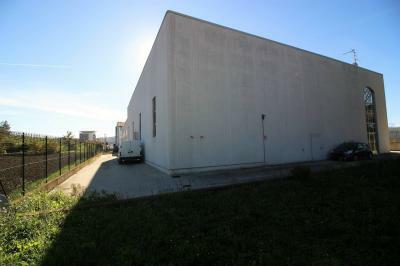 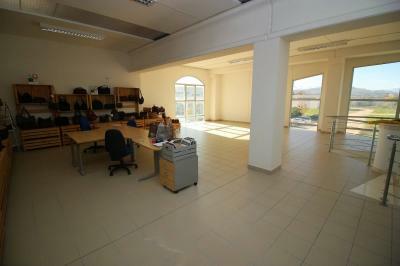 The local laboratory, located on the ground floor, it has an area of approximately 650 square meters and is equipped with several drive-through inputs needed for loading and unloading of goods. 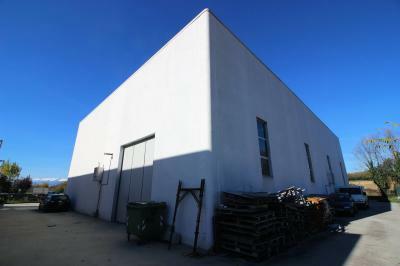 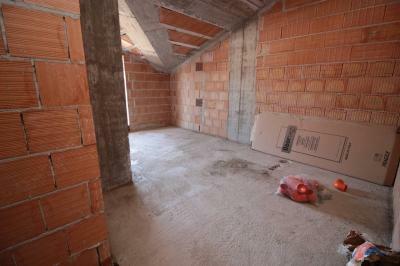 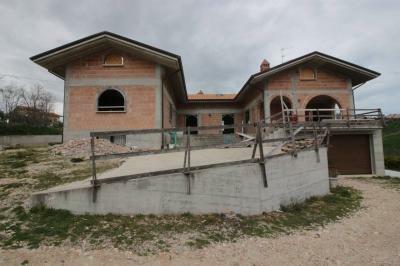 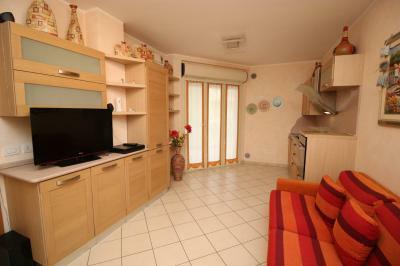 Excellent investment opportunity for the possible location of the Shed to the current owner.